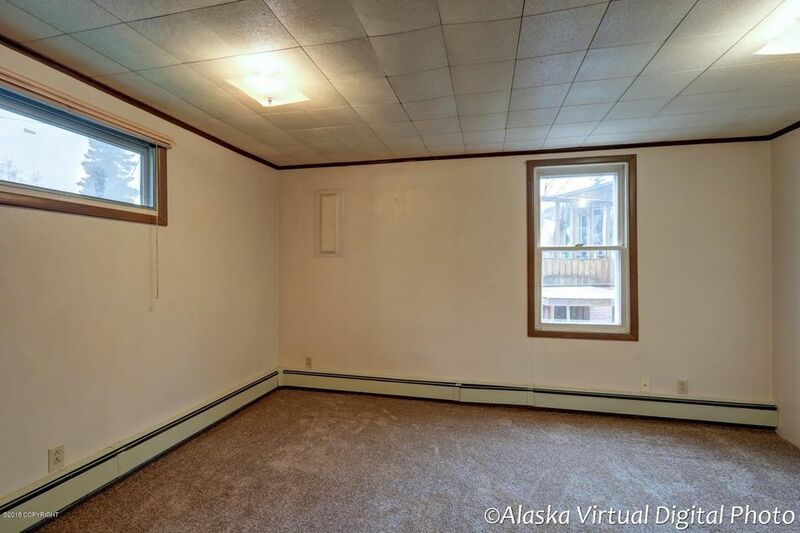 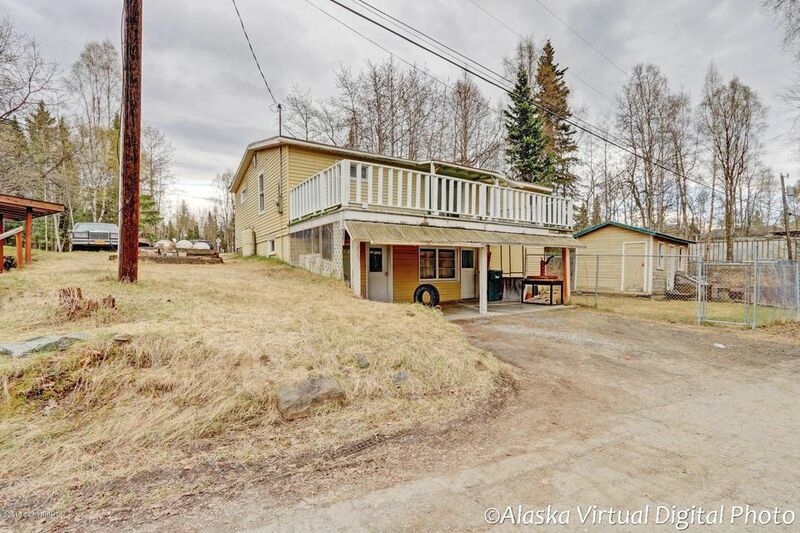 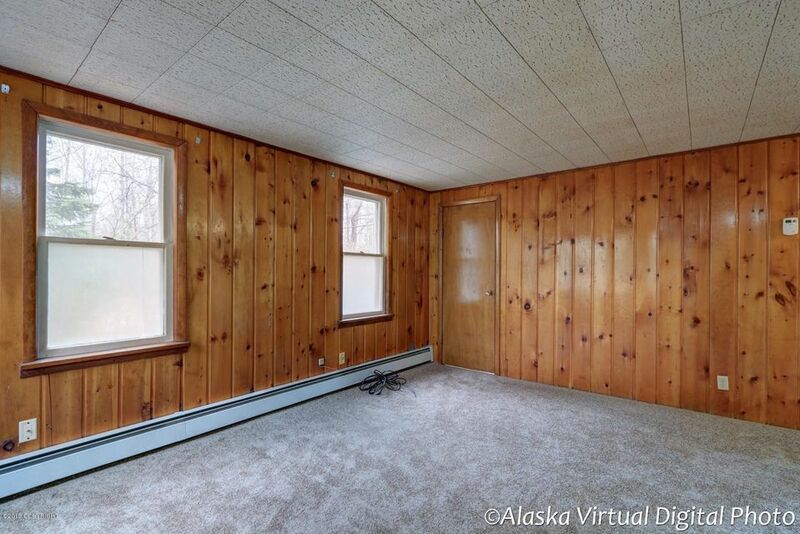 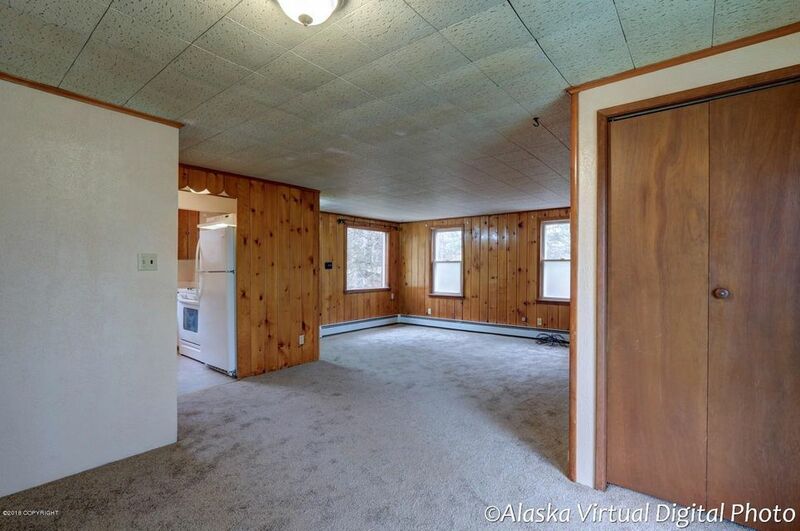 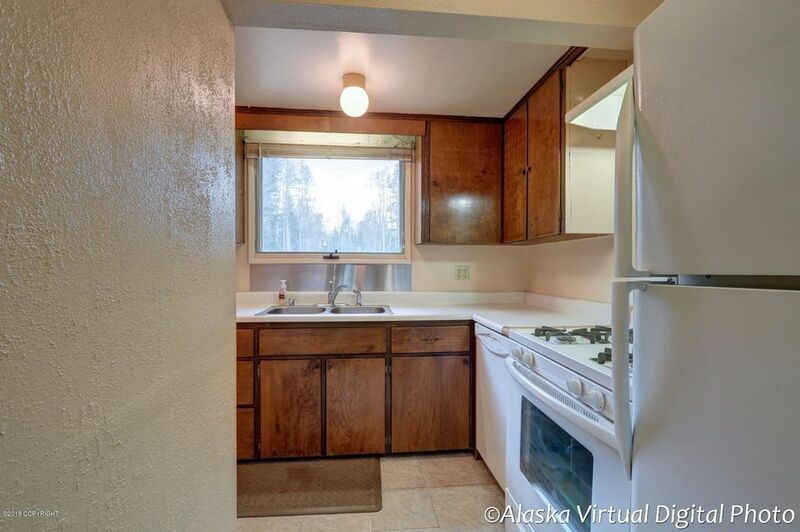 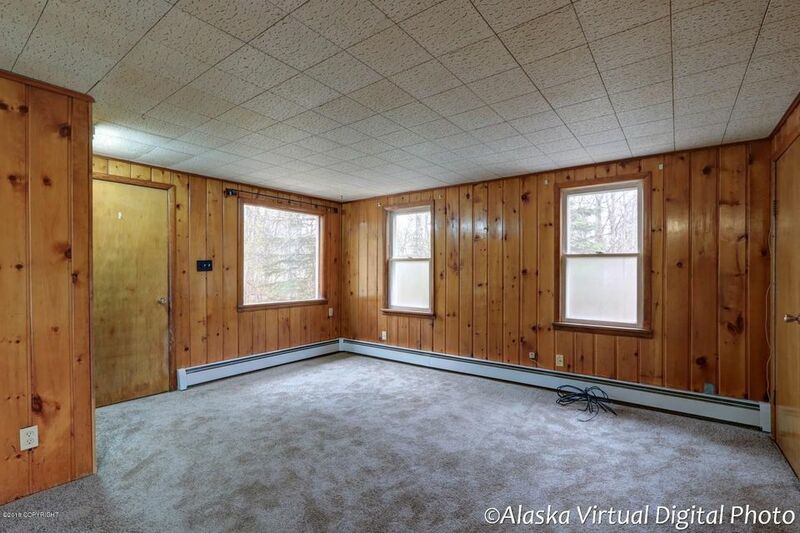 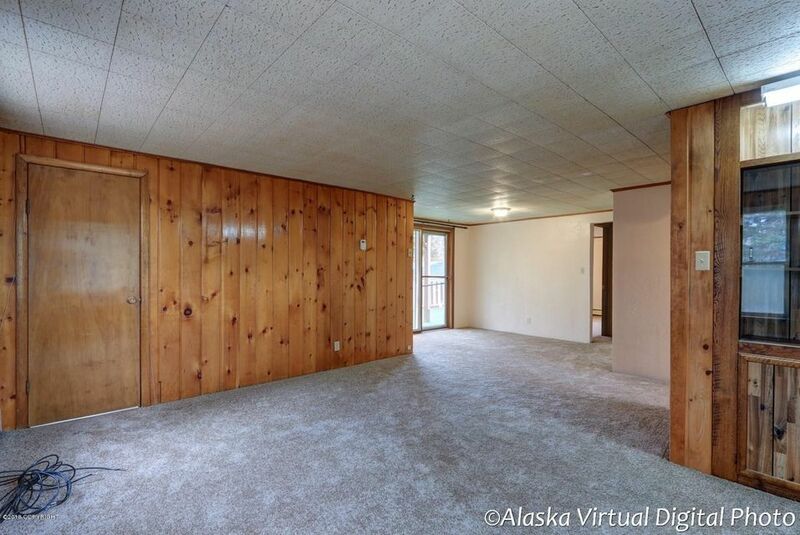 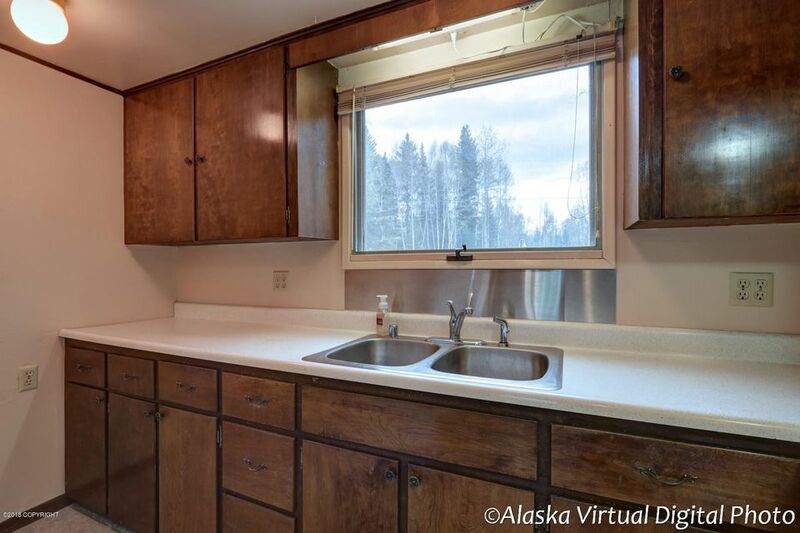 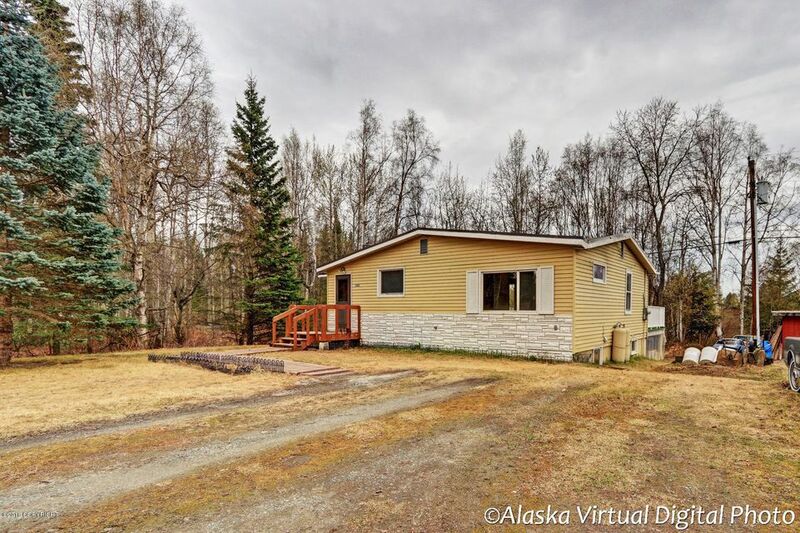 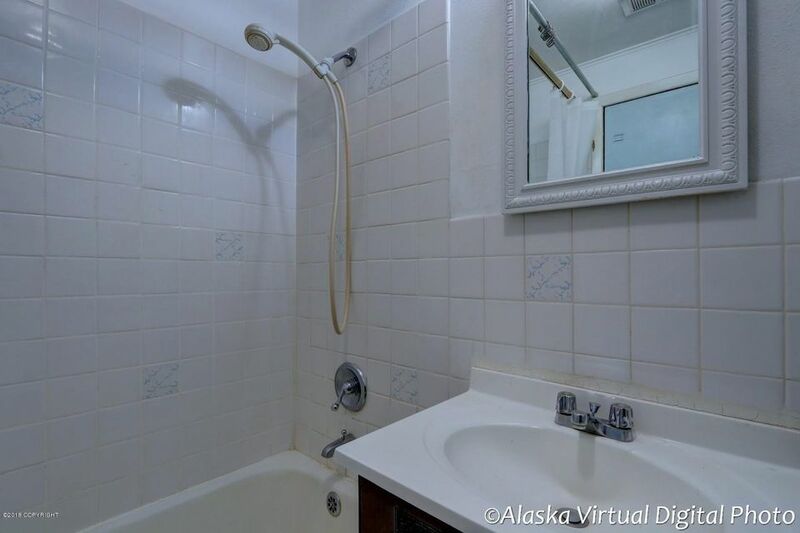 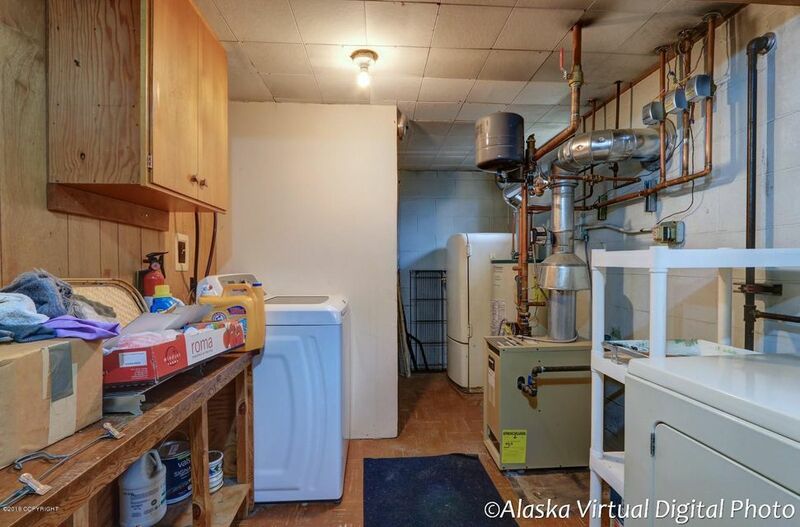 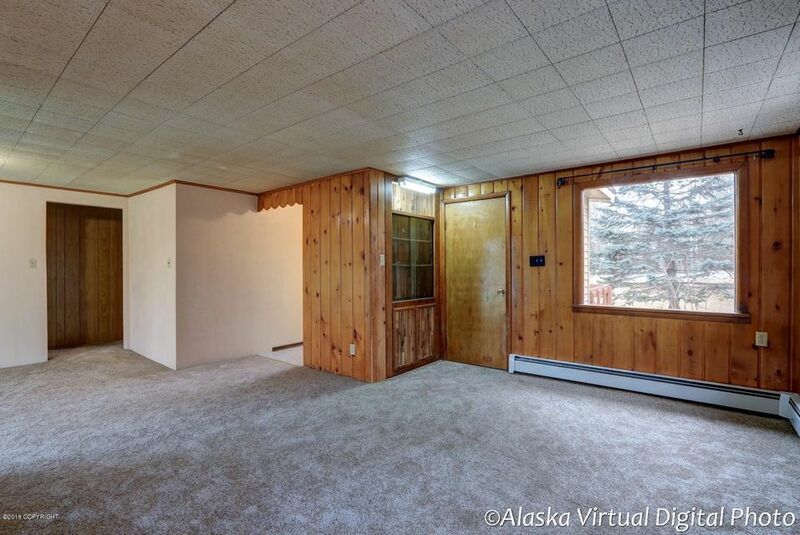 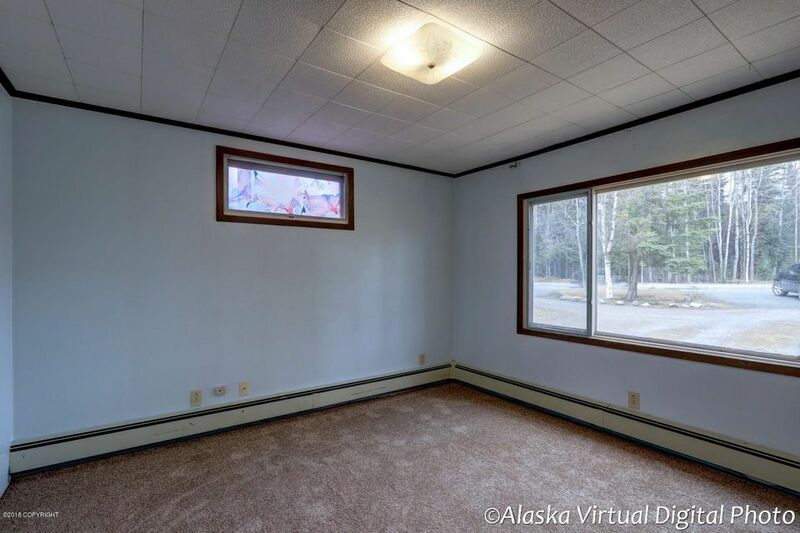 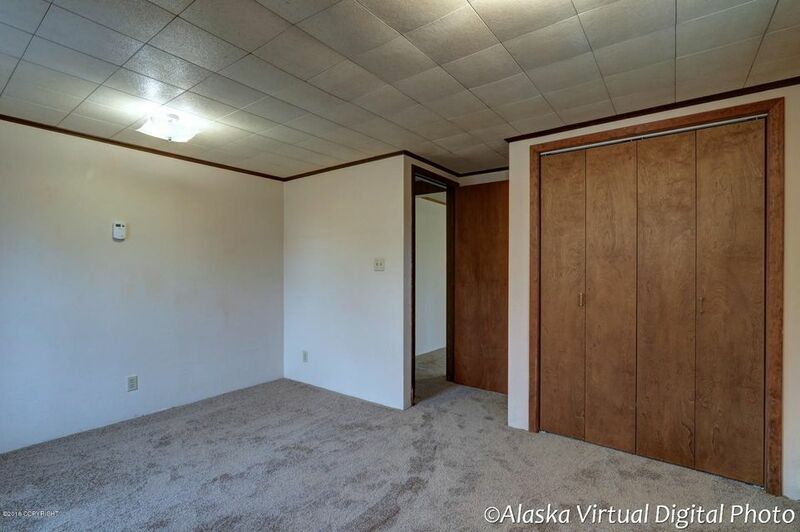 Cozy, cute 2 bedroom 1 bath upstairs and 1 bed 1 bath down. 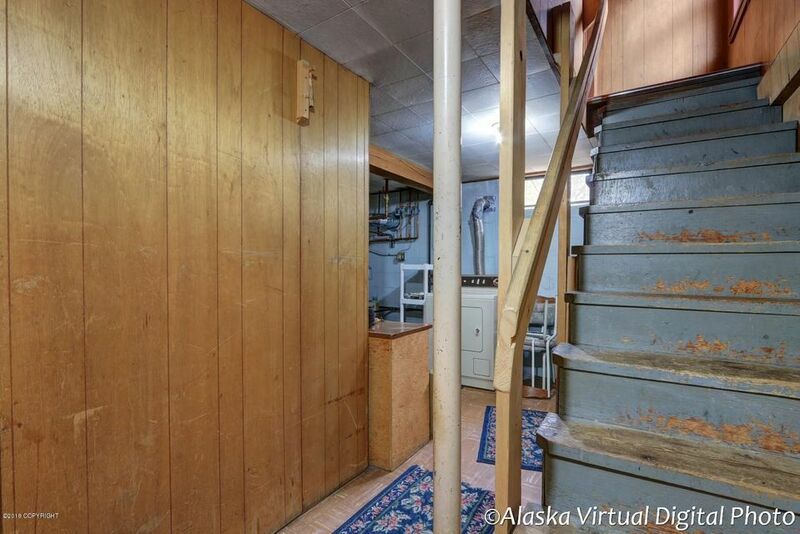 Downstairs currently rented for $1, 100 a month, upstairs has recently been rented for $1, 400/month. 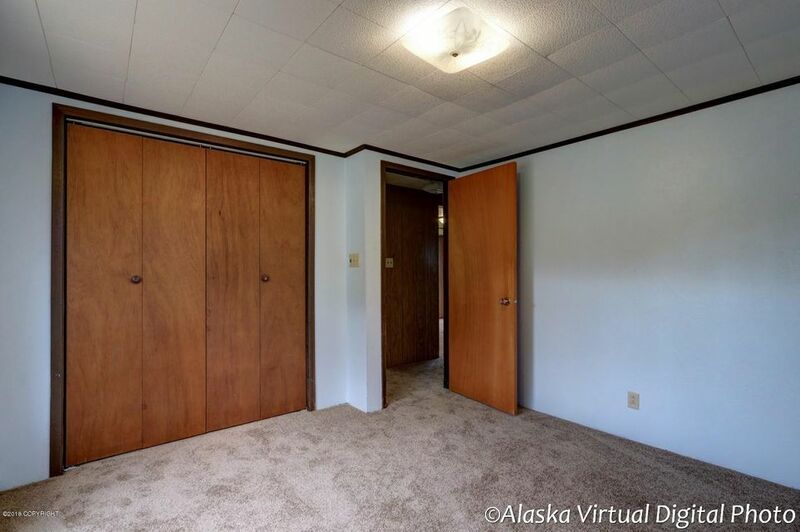 Recent face lift with new carpet and paint. 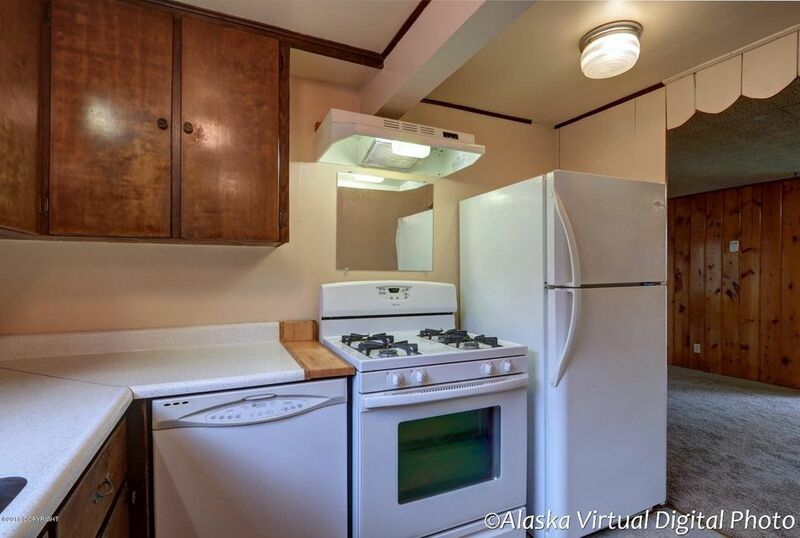 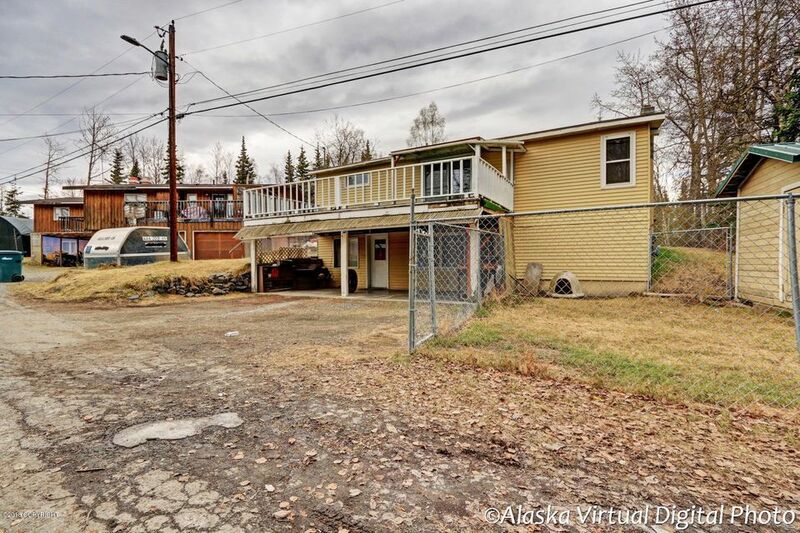 Great opportunity to live very inexpensively (with the downstairs rented) in a convenient (close to airport /downtown/midtown/REI/restaurants) location. 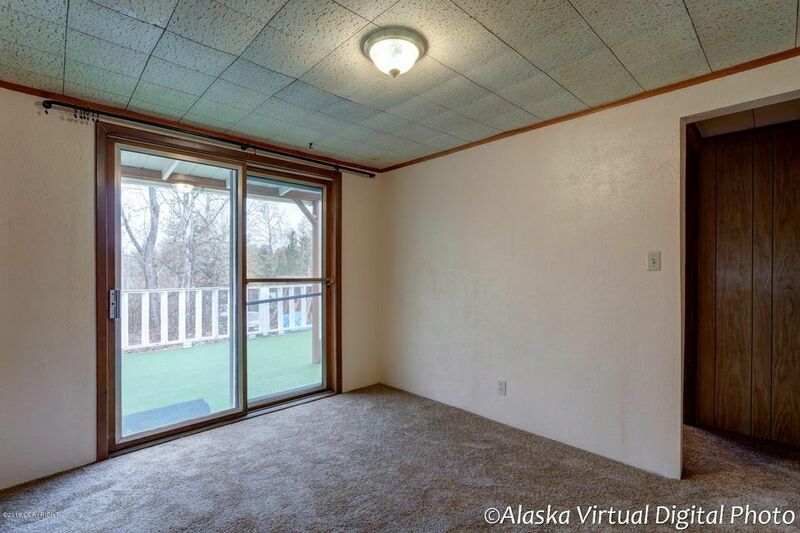 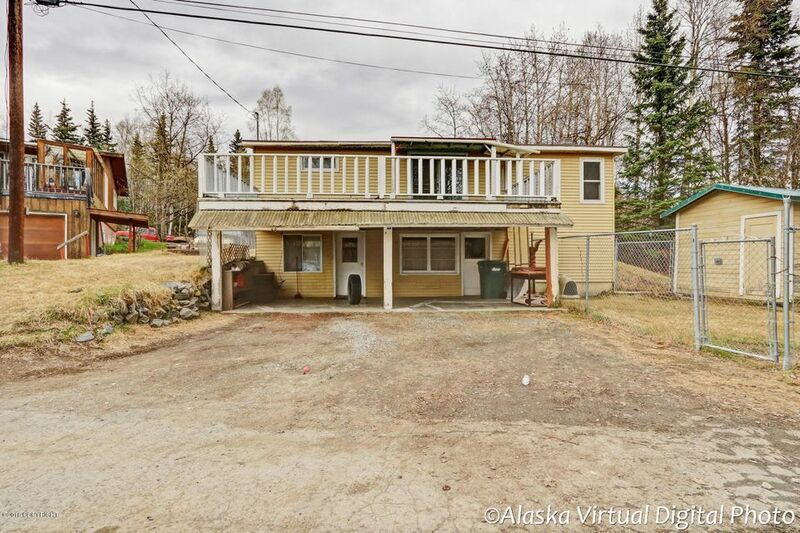 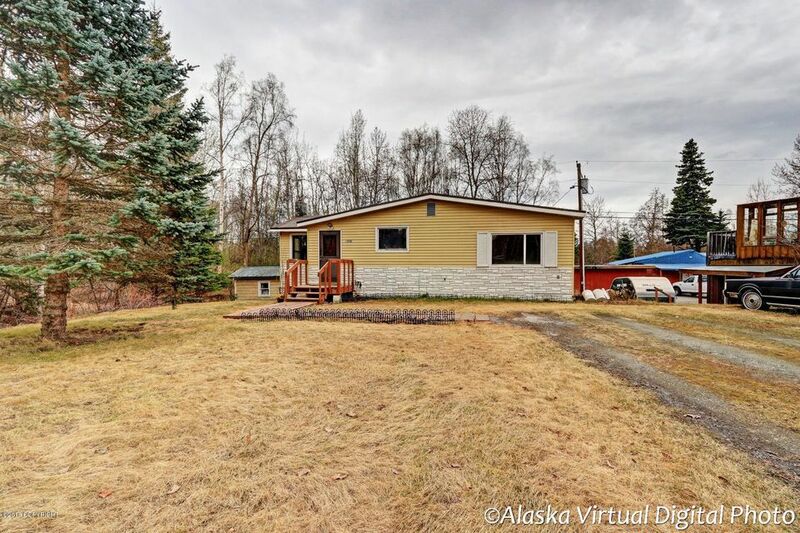 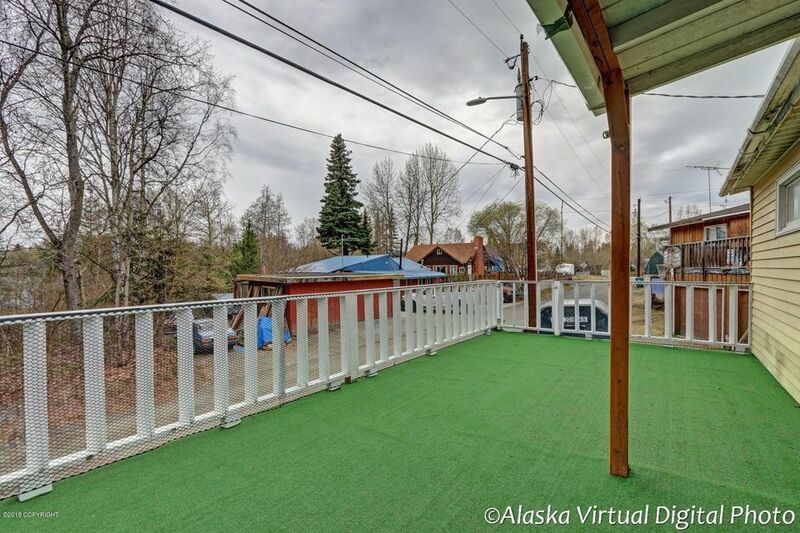 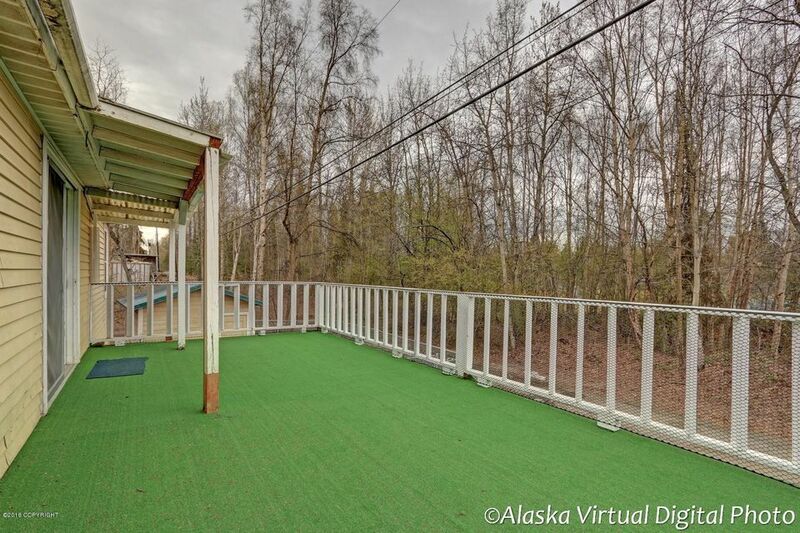 Large back deck with south west exposure! 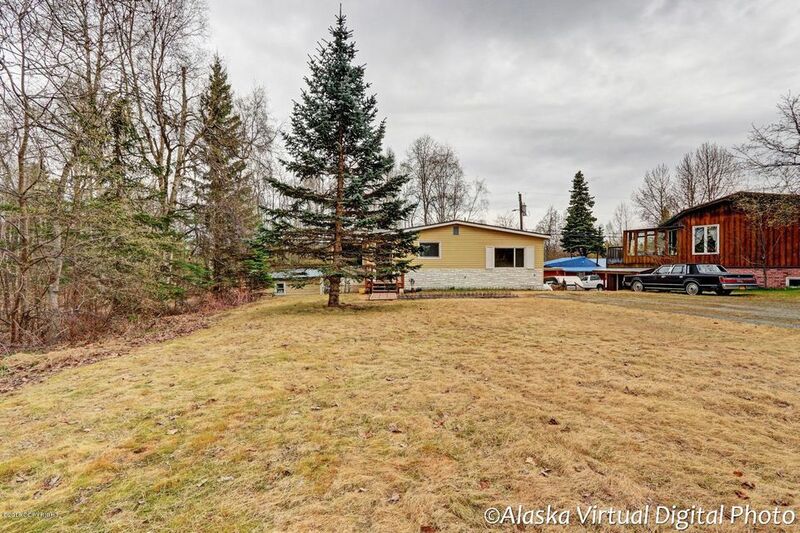 From Spenard Rd, North on McRae, Property on Left just past Barbara Dr.